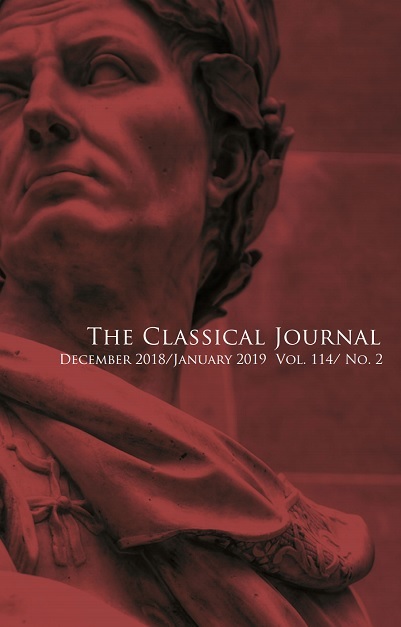 Back issues of The Classical Journal may be purchased at the cost of $30 per issue or $100 per volume. This price applies to all subscribers, be they individuals or libraries. There is a 5% surcharge for mailings outside of the Unitted States and Canada. The agency discount is 10%. 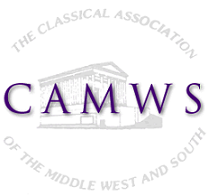 To find out the availability of particular issues, please contact Jevanie Gillen (telephone: 309-457-2284; fax: 815-346-2565; camws@camws.org). To purchase back issues on microfilm, you may order copies directly from NAPC, 300 N. Zeeb Road, Ann Arbor, MI 48106 U.S.A. Thank you for your interest in The Classical Journal. Back issues of Classical Journal articles are available in JSTOR for searching, browsing, downloading, and printing. Teachers and students at institutions that participate in JSTOR's Arts & Sciences Complement Collection can access the journal directly by visiting JSTOR's website. Current CAMWS members are also able to purchase from JStore a JPass which provides individuals with access to JSTOR on a monthly or annual basis. The plans provide unlimited reading access throughout the JPASS Collection, as well as limited downloading - 10 articles for monthly plans, and 120 for annual plans. Users may access JPASS anywhere and from any device - it's like having a personal, digital library at your fingertips. At launch, more than 1,500 journals are participating in JPASS. Visit jpass.jstor.org to browse the collection.